Holyday Studios offers support to the players of our Games. It is one of the our main principles, to offer as much as we can to those who help us. Without you, Holyday Studios would still be an incomplete business idea. However, it was you that made Holyday Studios a great studio and we feel grateful for this. Just fill-in the following form using the information required. A screenshot is always recommended, when it can save our time. 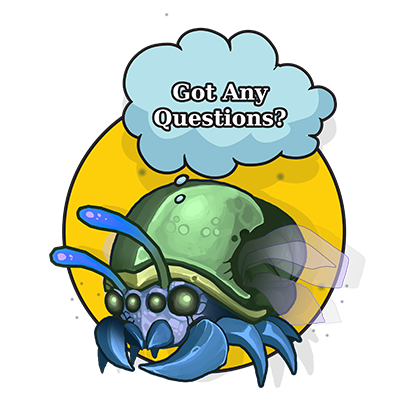 We are doing our best to answer in real-time any of your questions, however this depends a lot on the workload from our side. Thank you very much for your patience.